IT is for everyone, regardless of gender. Of our nine faculty leaders, five are women. We offer scholarships specifically designed to support women wanting to study IT. And we actively support women wanting to work in IT through women-only academic opportunities. 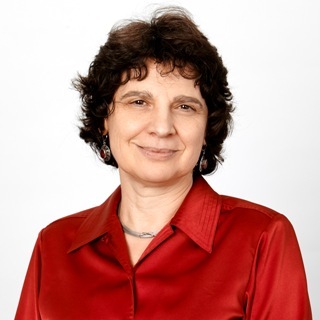 Prof. Frada Burstein is the Deputy Director of the Centre for Organisational and Social Informatics, and a leader within the Community Health and Wellbeing Informatics and Health ICT research areas at Monash. 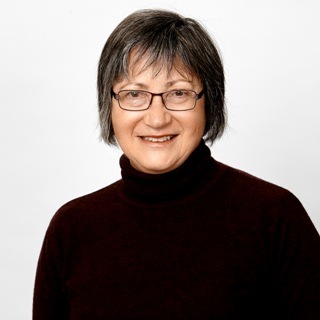 Prof. Frada Burstein is the Deputy Director of the Centre for Organisational and Social Informatics, and a leader within the Community Health and Wellbeing Informatics and Health ICT research areas at Monash.Prof. 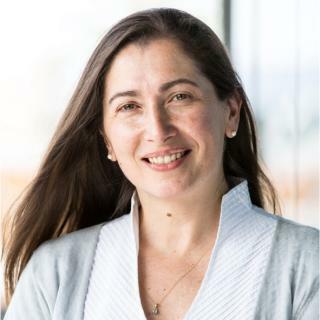 Frada Burstein is the Deputy Director of the Centre for Organisational and Social Informatics, and a leader within the Community Health and Wellbeing Informatics and Health ICT research areas at Monash. Frada initiated and continues to lead the Knowledge Management Research Group at Monash. She has been a chief investigator for a number of research projects supported by grants and scholarships from the Australian Research Council and industry. In 2013, she was named ICT Educator of the Year. Frada's current research interests include knowledge management technologies, intelligent decision support, and health informatics. She is a Fellow of Australian Computer Society and is currently involved in a number of exciting multidisciplinary, transformational digital health projects. Prof. Maria Garcia De La Banda was the Deputy Dean of the Faculty, and prior to that the Head of the Caulfield School of Information Technology. Maria is also a Senior Researcher with NICTA and her research interests are: constraint programming, program analysis and transformation, programming languages and bioinformatics. Since 2010, she has been Area Editor of the Journal of Theory and Practice of Logic Programming (ERA A). She has been Chief Investigator in 9 ARC grants (2 cross-Faculty) and Principal Investigator in an NHMRC program. Ms. Chris Gonsalvez is the first Associate Dean Student Engagement for the Faculty of IT. Chris started her academic career in 1985 and has held a range of positions including Course Director, Associate Head of School and Director of Industry and Community Engagement. Her research is education-focussed with a keen interest in work-integrated-learning and student experience. She has won a number of awards including the Faculty Award and Vice Chancellor Special Commendation for Programs that Enhance Learning. 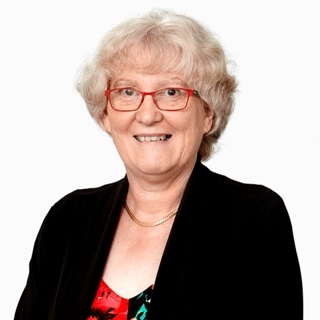 Prof. Sue McKemmish is not only Associate Dean Graduate Research but also Chair of Archival Systems at Monash University and Director of the Monash University Centre for Organisational and Social Informatics. 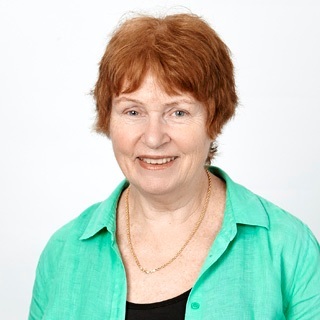 Sue directs the postgraduate teaching programs in records and archives, has published extensively record keeping in society, record continuum theory, record-keeping metadata and archival systems, and is a Laureate of the Australian Society of Archivists. 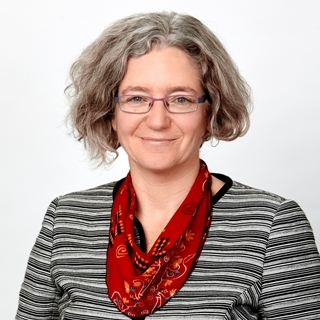 Prof. Ann Nicholson specialises in Bayesian network modelling and is an expert in dynamic Bayesian networks, planning under uncertainty, user modelling, Bayesian inference methods, and knowledge engineering with Bayesian networks. Assoc Prof. Judy Sheard is Head of Faculty of Information Technology, Caulfield and Director of the Monash Museum of Computing History. 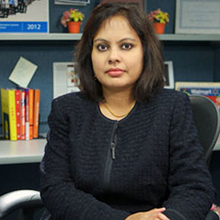 With more than 25 years experience in IT education, she teaches programming and interface design. Her research interests are focussed on the use of educational technology and computing education. Judy is also the Vice-chair of the Special Interest Group on Computer Science Education for the 2016-2019 term. Prof. Ingrid Zukerman received her Bachelor of Science in Industrial Engineering and Management and her Masters degree in Operations Research from the Technion - Israel Institute of Technology. She received her PhD in Computer Science from UCLA in 1986, and has worked in the Faculty of Information Technology at Monash University since then. 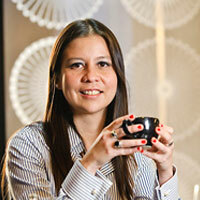 Ingrid has expertise in artificial intelligence, natural language processing and user modelling. She is interested in probabilistic models and the combination of resources for monitoring and assisting elderly people and for discourse planning and interpretation. 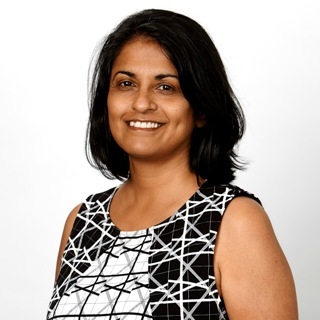 As a tech industry leader, with a career that has spanned across multiple continents Australia, North America/USA, Latin America and Europe Suja Chandrasekaran has led some of the world's greatest retail and CPG organisations. Suja is passionate about developing women in technology,well as supporting Asian women leaders. She currently leads several platforms to help actively develop women in STEM. She is the Executive Sponsor of the Walmart Women in Technology initiative. Rachael Sandel is the IT Strategy and Planning Lead at South32. She leads a team that is accountable for managing investment decisions, managing the financial and budgeting lifecycle and developing strategic roadmaps. 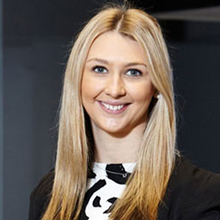 Rachael has previously worked on the South32 demerger from BHP Billiton. She had two key roles over 15 month. As the Integrated Management Office Lead directly reporting to the Head of IT Setup, responsible for program planning, budgeting, risks and decision management. And also as the Business Engagement Lead for Data Migration where she was the single point of contact for Data Migration where she was the single point of contact for ensuring that South32 data was identified and transformed into desired target state. "I chose Monash University because it has excellent facilities and the ideal environment where students can thrive and achieve their best." "I really enjoyed the subjects I studied, they not only provided me with the theoretical foundation I needed, but also with a practical perspective." In 2014, Monash was awarded the inaugural Employer of Choice for Gender Equality citation by the Workplace Gender Equality Agency. Each year we award $6000 to up to 50 commencing, high-achieving female IT students. Girl Geek Coffees (GGC) is a meet and greet open discussion group for females, and supportive males in STEM, with an emphasis on information technology. Club chapters are centrally located in Australia, New Zealand, Singapore and other international locations. Visit the website to find your local chapter.